Ramadan is almost upon us and here I’m sharing my favorite places to have Iftar this Ramadan at Cascade dining, Yas Mall. Cascade Dining is the ultimate gastronomic destination at Yas Mall with a collection of 23 outlets serving cuisine from around the world including authentic Middle Eastern, Mediterranean, Italian, Asian, American, seafood, burgers, dessert kiosks and cafes for a completely immersive experience. It has a selection of dining options from quick bites to leisurely dining inside or outside on the terrace, with spectacular views of the fountains. If you observe Ramadan fasting and are looking for a great iftar offerings, Cascade Dining has you covered. 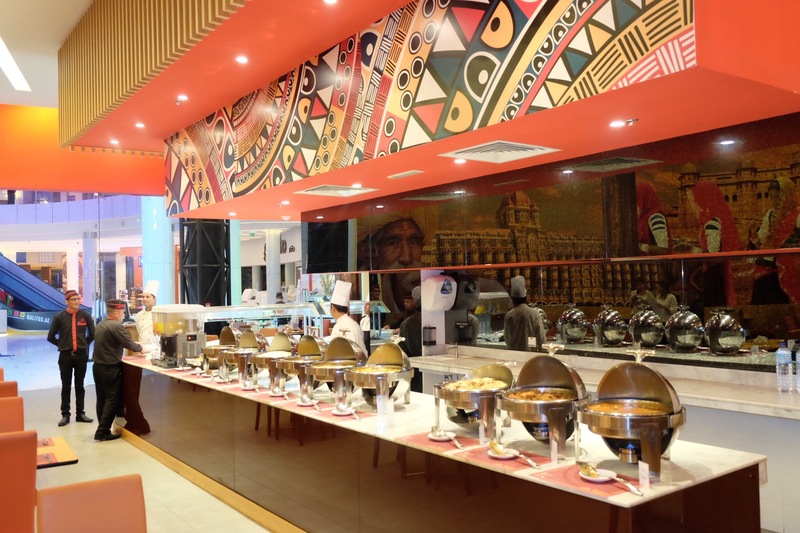 Last week I have been for culinary tour where we have dined-around at a selection of different restaurants at Cascade Dining, and have exclusively sampled their specialty Iftar dishes ahead of Ramadan. 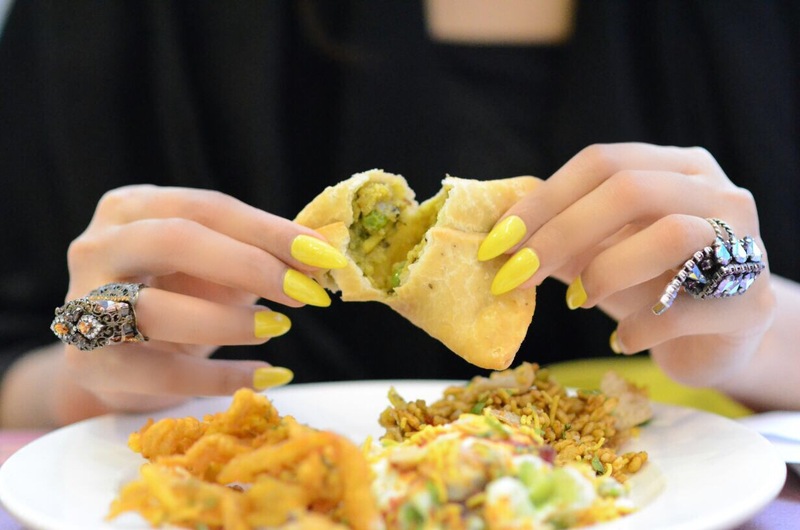 Masala Street offers the perfect fix for your Indian cuisine cravings. What makes this gorgeous restaurant fundamentally unique has to be its broad variety of colors and flavors in their food. 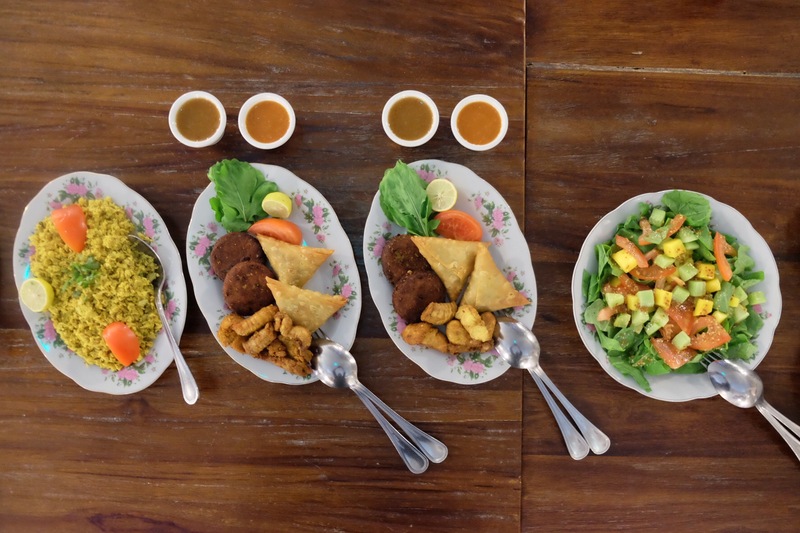 With fused Indian origins in their Kebabs, aromatic curries and Biriyanis to street food favorites like kathi rolls and chaats, Masala street most definitely offers the fasting person the very best range in Asian gastronomy. 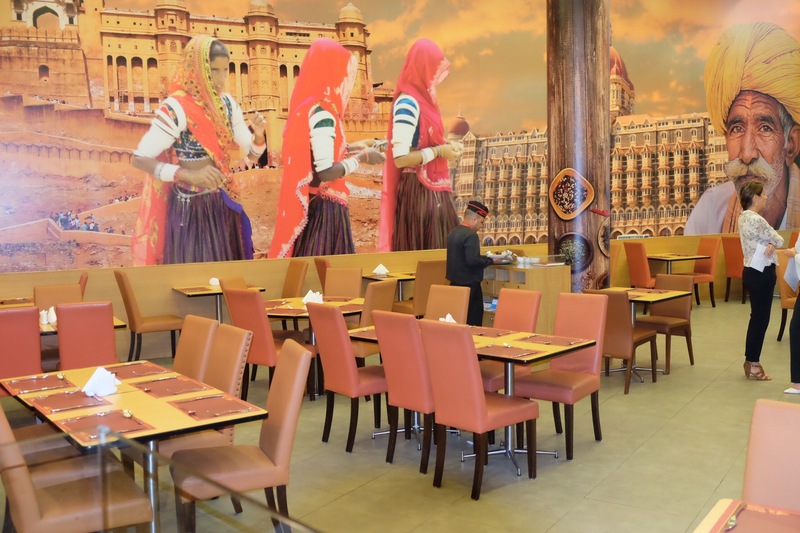 Masala Street offers both Buffet and Ala Carte menus offering Indian iftar staples like chaat counter,salads, soup, starters, rice dishes, curries and bread accompanied with iftar drinks. Moreover, the extremely well priced iftar set menu at approximately Aed 69 each will make Masala Street an unmissable affair this Ramadan. 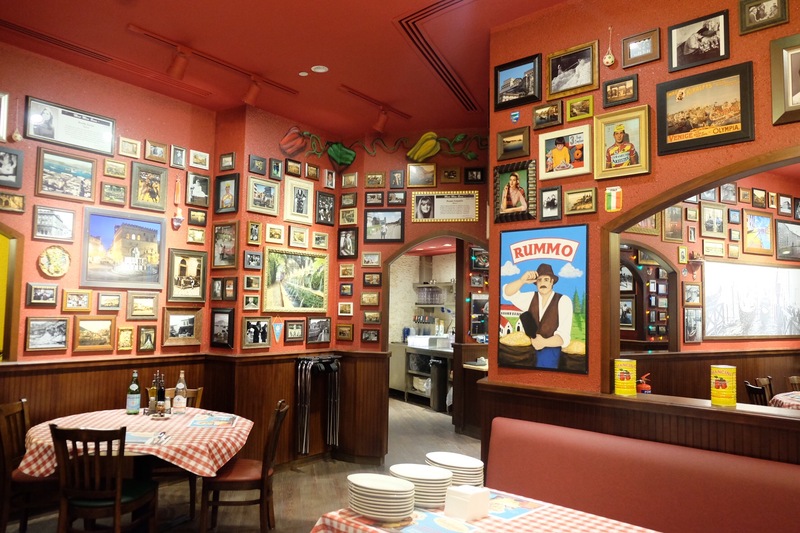 Buca di Beppo serves the hearty Italian palette that’s one of the kind. 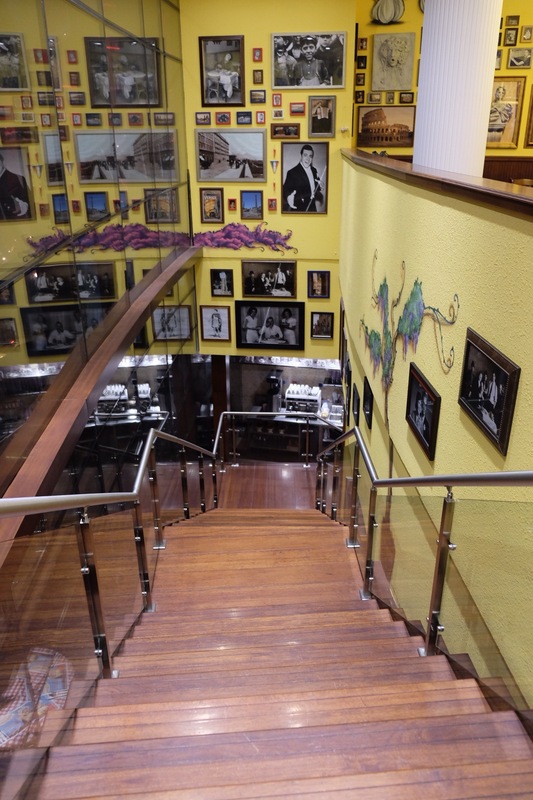 Its castle like decor with photo frames all over its walls makes it a most-instgrammable spot in Cascade dining. 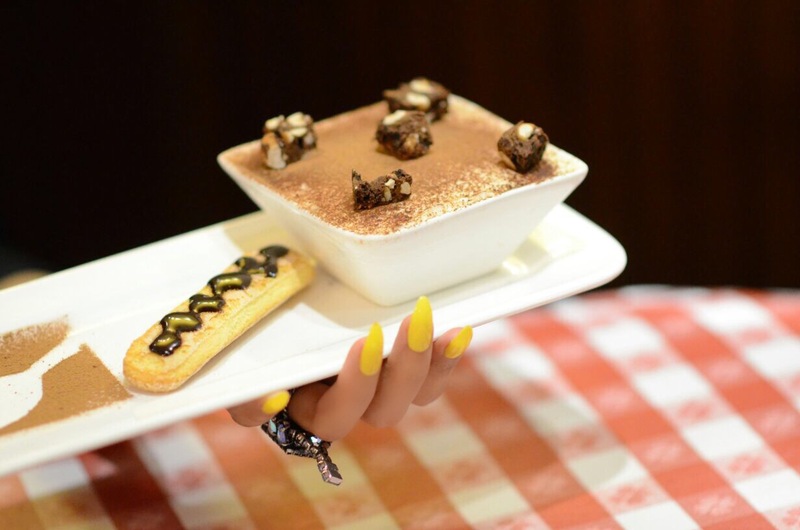 Whilst Ramadan inspires modesty in our appetites, this Italian joint exclusively offers the chance to sink your teeth into proper Italian food. Their remarkably decent priced set menu at Aed 79 each present humble but hearty Italian dishes made for sharing. The st menu covers soup, salad , varieties of pasta and entree options to choose, dessert and all washed down with ice teas or soft drinks. My personal favorite includes pastas; Linguine Frutti Di Mare and Spaghetti with Meatball. Their Chicken Limone was incredible too with most succulent chicken in lemon butter base sauce. Cafe Bateel represents a seamless blend of Mediterranean cuisine with a distinct inspiration from Arabian heritage. The brand known for their gourmet dates, their iftar offerings covers a varieties of dates that’s best available in town. 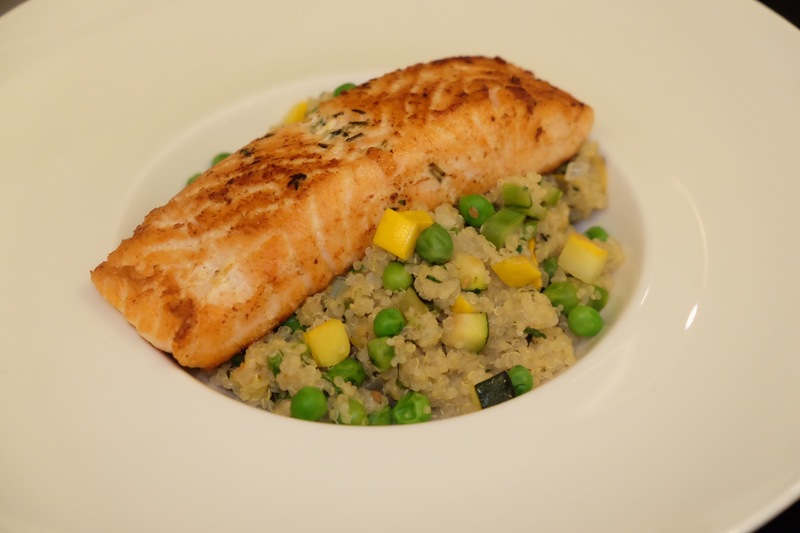 Their menu includes warm Mediterranean from mezze to salad, succulent meat to beautifully grilled fish. The food was predominantly healthy, authentic, wholesome and captivatingly delicious. 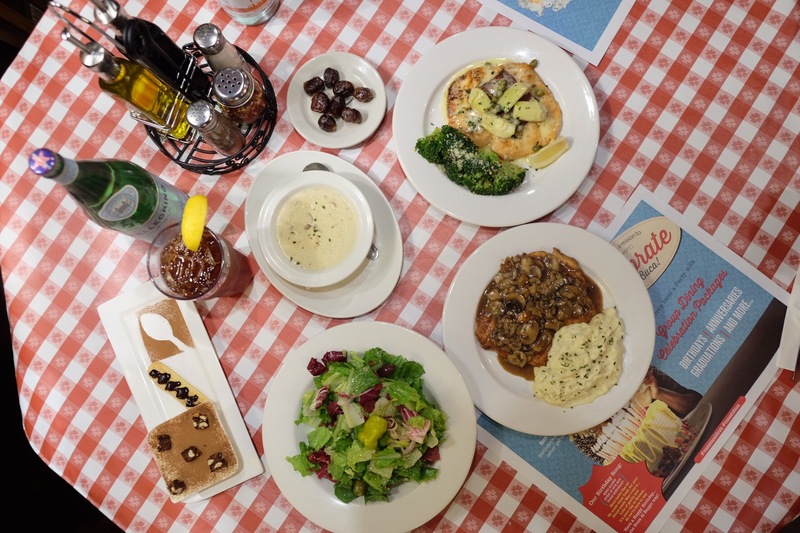 Their iftar offering includes delightful soups, wholesome variety of salads, light and satisfying main course dishes, classic club sandwiches, their signature risotto and so on. Finally, there is a wide selection of coffee, beverages and desserts. 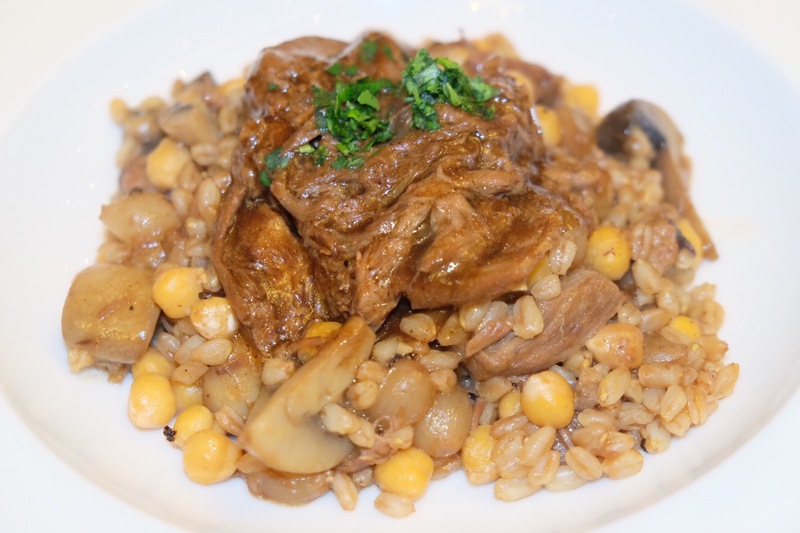 My absolute favorite from the menu was Lamb Confit with Ferro Risotto that’s braised lamb shoulder served with warm Umbrian farro grains, chickpeas, Greek mushrooms and caramelised onions. 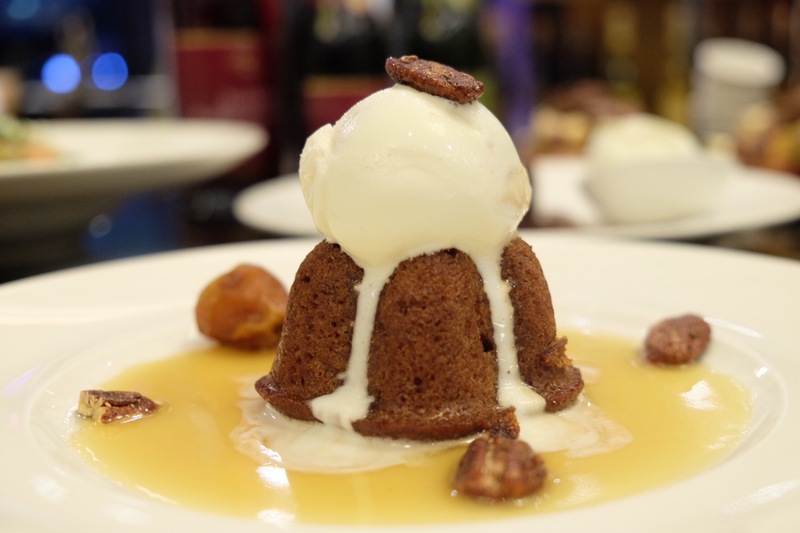 As dessert, Bateel Date Pudding is the definite must-have here (cherish- Its included in their iftar menu). Their delectable Iftari delights is most certainly a treat you can’t miss this Ramadan. 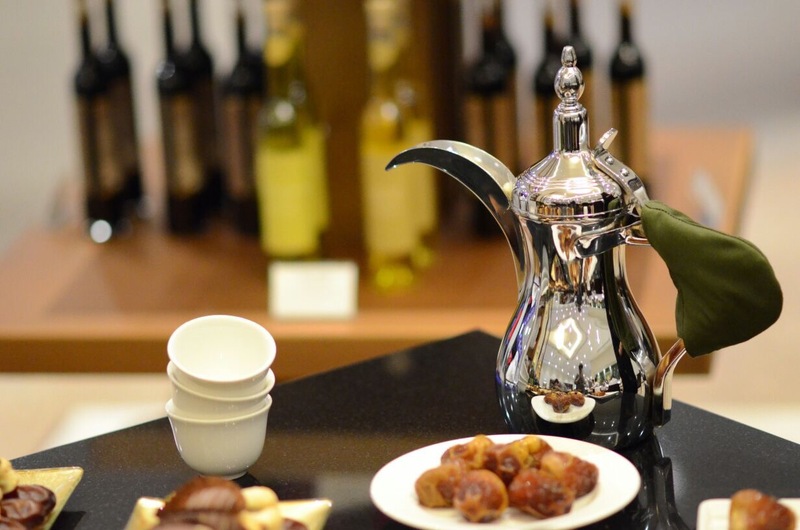 If you want to expand the Ramadan feeling with an incredible cup of Qahwa (Arabic coffee) and delicious dates that simply melt in your mouth, then this is the perfect place. 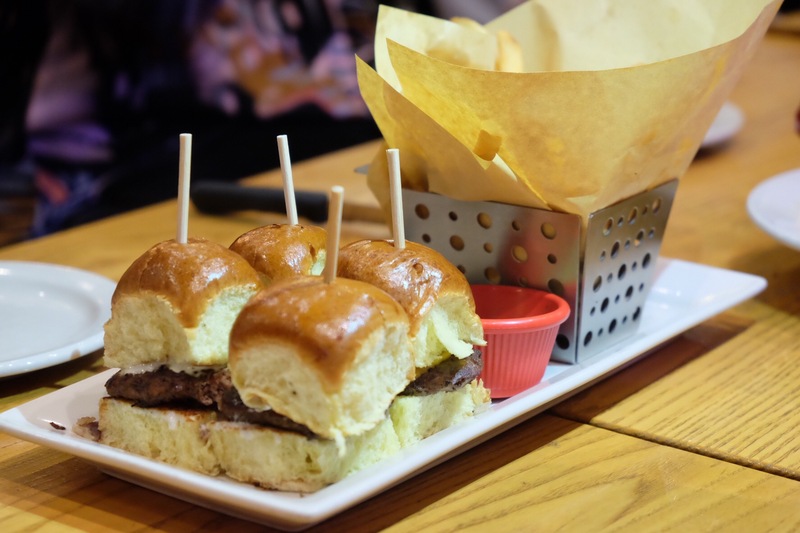 If you’re a Dubai lad, you probably know Chili’s is the coolest chill out spot. Their menu offers classic Tex-Mex & American fare with a distinct mix of Southwestern-inspired, classic American and international flavors. 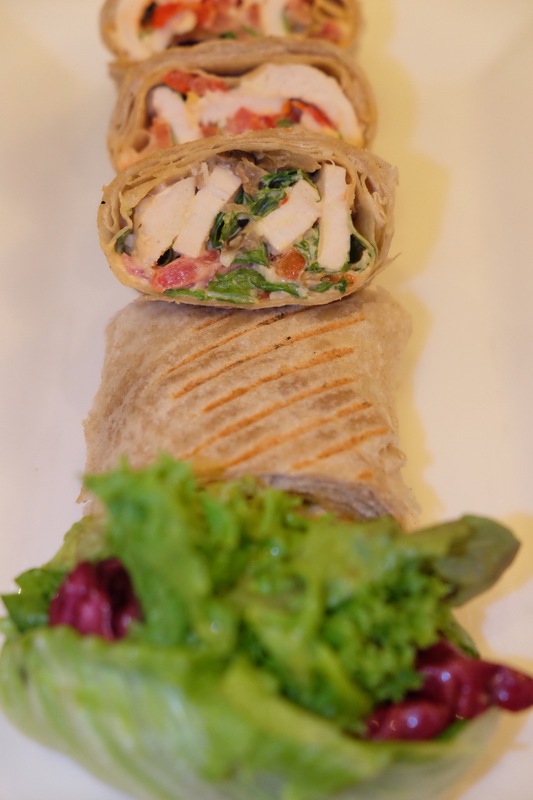 Their iftar offerings includes mouthwatering burger that they are famous for, or you can choose to sink your teeth into even more great favorites like Sizzling Fajitas, Nachos, Pastas or Boneless Buffalo Wings. 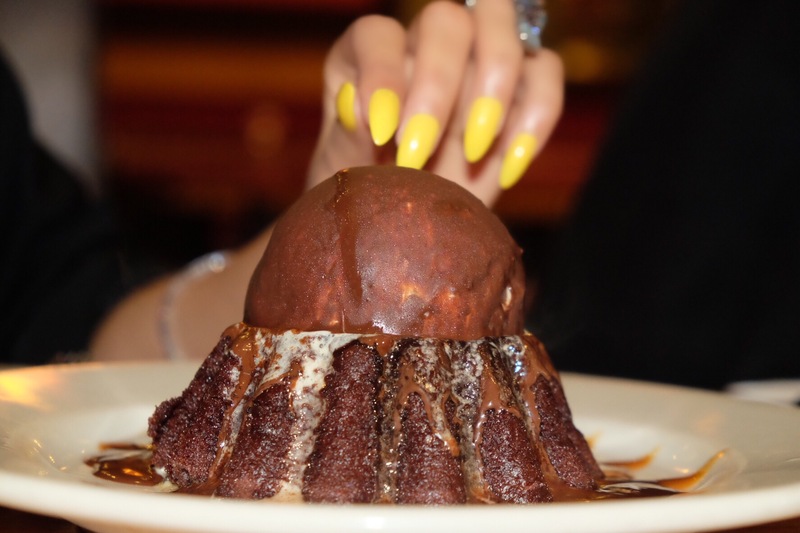 Their molten chocolate cake need no introduction, its by far the best molten chocolate cake I have had since my childhood (saying that, Chilis is that one restaurant I have grown up with). Lemongrass Thai restaurant is one of the first restaurants in the UAE offering fresh authentic Thai cuisine in the casual dining segment. 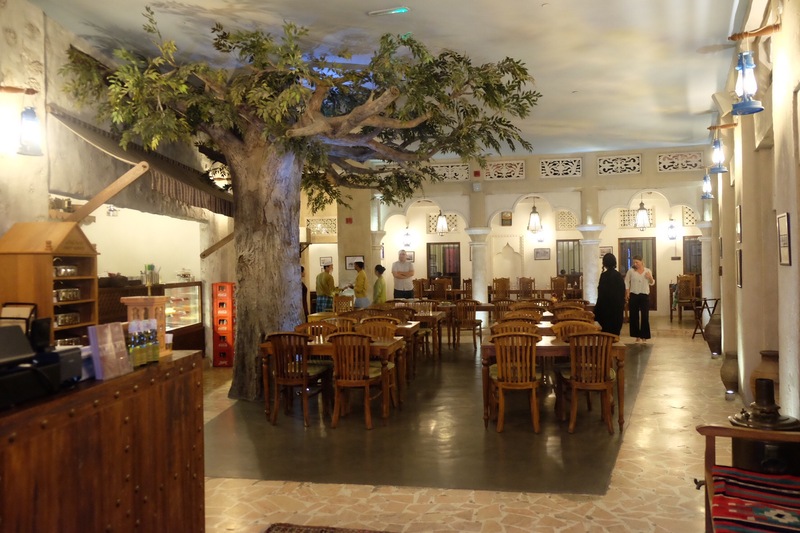 You can visit them during Ramadan which runs an exclusive Ramadan set menu, to break your fast with an assortment of soups, starters, main course and desserts to choose from. My favorite pick was their Pad Thai and Chicken green curry with jasmine rice. The sweet sago and water chestnut in sweet coconut custard was yet another delight from here. With a theme of ‘Dubai in the 1960’s’ and the taste of Authentic Emirati Cuisine, Al Fanar Restaurant will revive the memories of Dubai when it was a small town on the shore of the Arabian Gulf. The interior interprets the Dubai in 1960 showcasing its tradition & heritage and serving magnificent Middle Eastern cuisine. Their iftar set menu priced Aed 110 each includes a selection of salads, soups, appetizers, main course dishes and desserts with a selection of iftar drinks, Arabic coffees and teas. 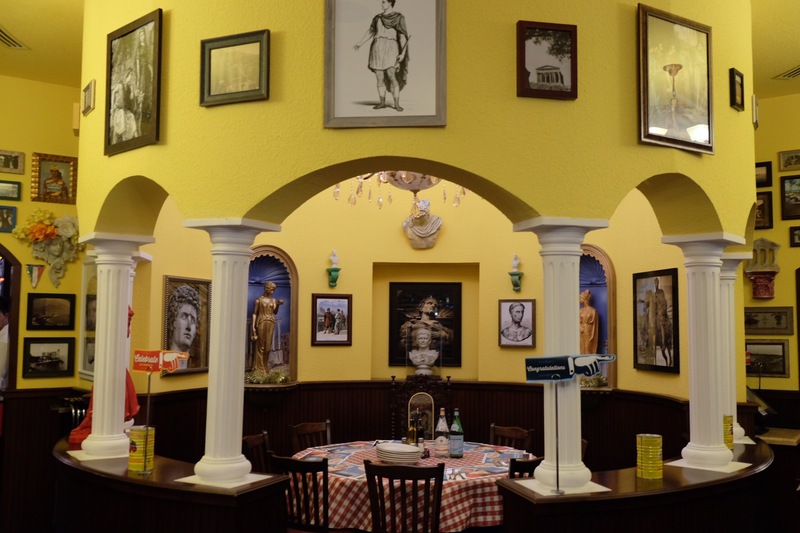 I absolutely loved the ample varieties of food I have tried here. 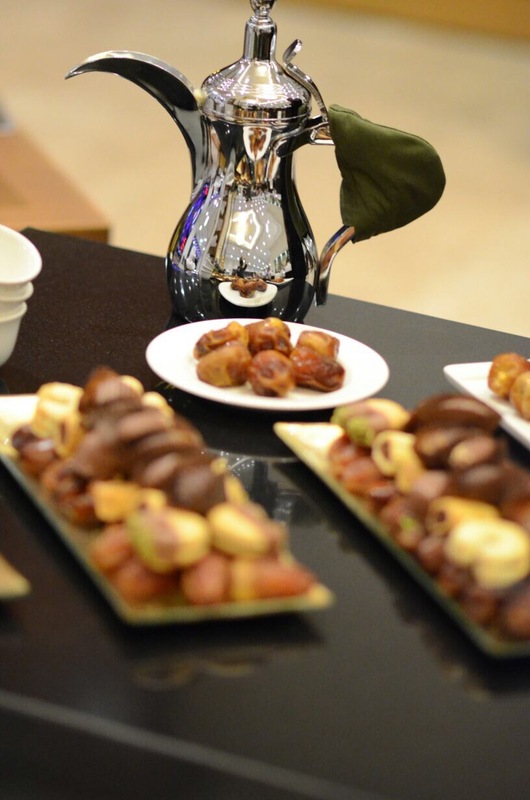 The Arabic coffee is a personal favorite alongside their unique dessert Asidat Al Tamor. 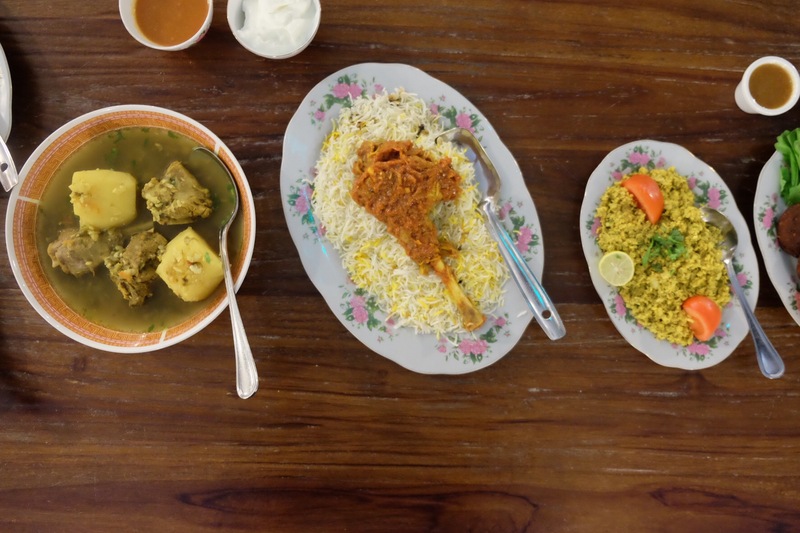 Everything from the menu was authentic and tasted divine, it’s no wonder Al Fanar is such a hit with the locals here. Previous Post Fuchsia – The Urban Thai Kitchen. Next Post Best Breakfast Spot – Fume, Pier 7.